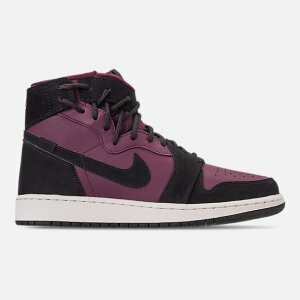 FinishLine.com offers up to 70% off on New Markdown. 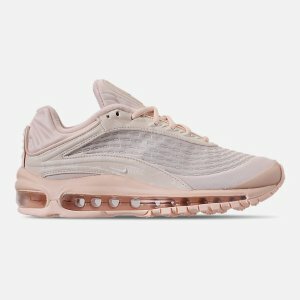 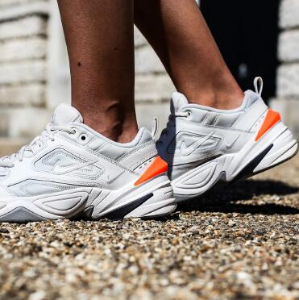 FinishLine.com offers Spring Saving Event, up to 60% off + $10 off $100, via coupon code "BLOOM10 "; $15 off $150, via coupon code "15SPRING150". 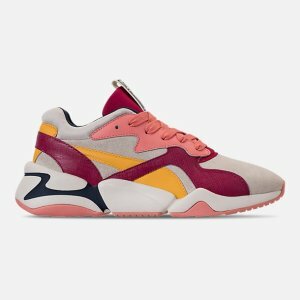 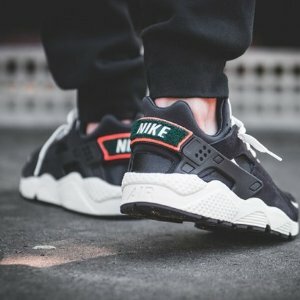 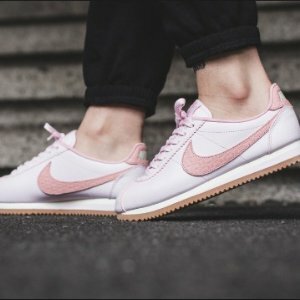 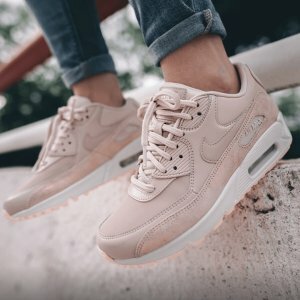 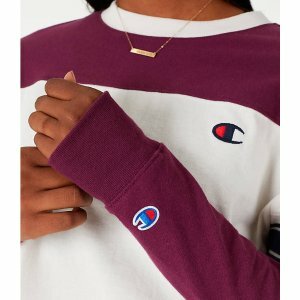 FinishLine.com offers Sports Apparels On Sale, up to 70% off. 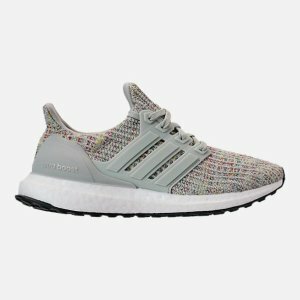 FinishLine.com offers an up to 75% off+extra 40% off via coupon code "SAVE40AFF". 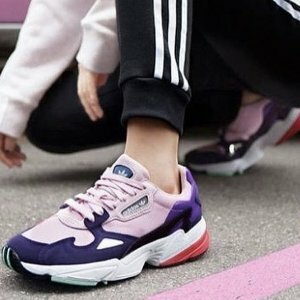 FinishLine.com offers an up to 60% off+extra 40% off select items via coupon code "SAVE40AFF". 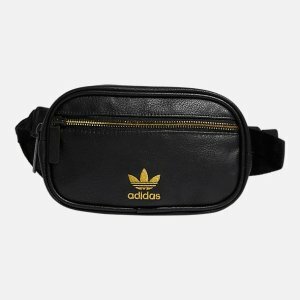 FinishLine.com offers an up to 60% off+extra 40% off accessories sale via coupon code "SAVE40AFF". 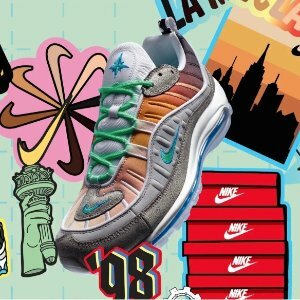 FinishLine.com offers the Air Max 98 On Air: NYC for $200. 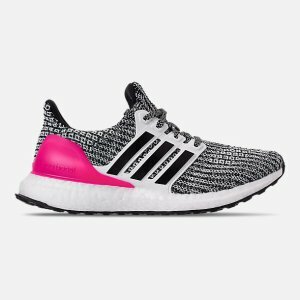 FinishLine.com offers a Flash Sale, up to 50% off+extra 25% off, via coupon code "SAVE25AFF". 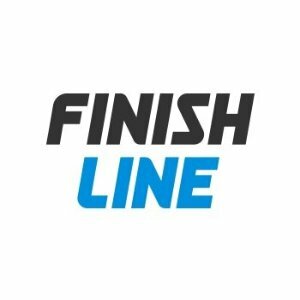 FinishLine.com offers an up to 75% off+extra 25% off via coupon code "SAVE25AFF". 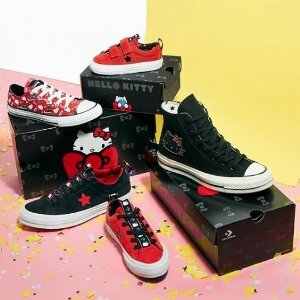 FinishLine.com offers Converse Shoes and Wears On Sale, up to 20% off. 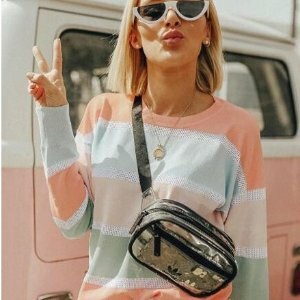 Shipping fee is $7, or free shipping on regular priced items over $30. 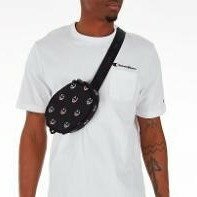 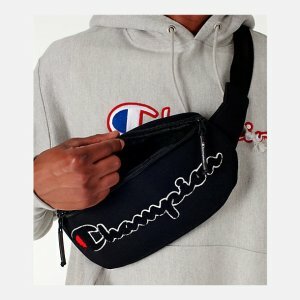 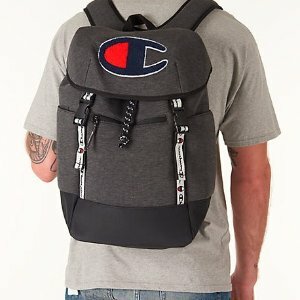 FinishLine.com offers the Champion prime logo waist pack for $22.5. 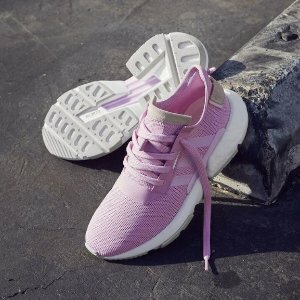 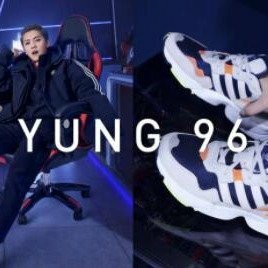 FinishLine.com offers adidas Apparels and Shoes On Sale, up to 40% off. 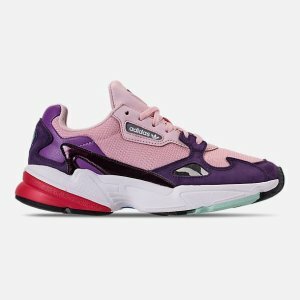 FinishLine.com offers an extra 25% off on Select Items via coupon code "GET25AFF". 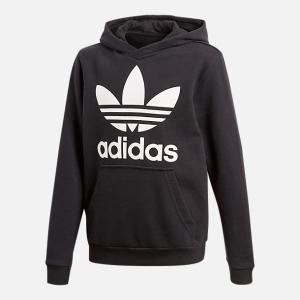 FinishLine.com offers an extra 25% off Select Kids Items On Sale via coupon code "GET25AFF". 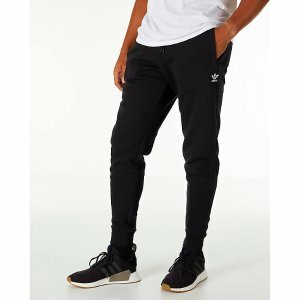 FinishLine.com offers 25% off hundreds of styles early access via coupon code "GET25AFF ". 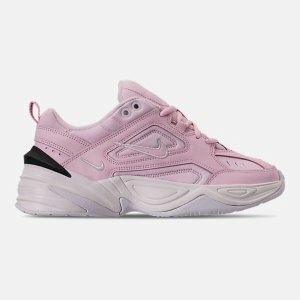 FinishLine.com offers an up to extra $15 off Select Items. 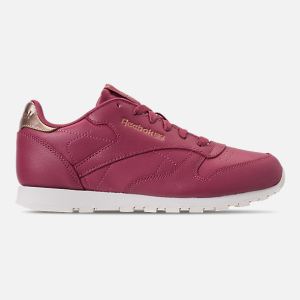 Get $10 off $100 via coupon code "10GREEN",get $15 off $150 via coupon code "GOLD15". 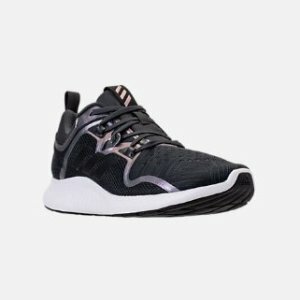 FinishLine.com offers the adidas Edge Bounce Running Shoes for $22.50($99.99), via coupon code "GET50AFF".